New color added for 2019 - Back to basics never looked better! 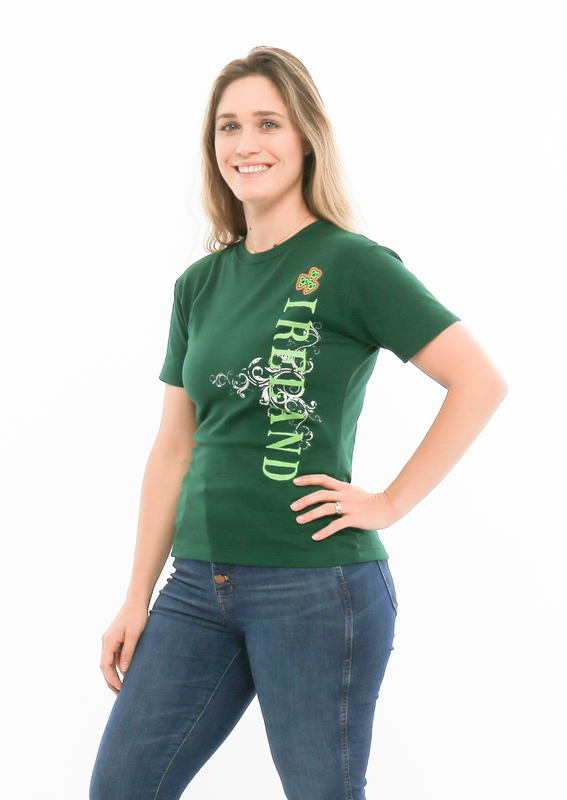 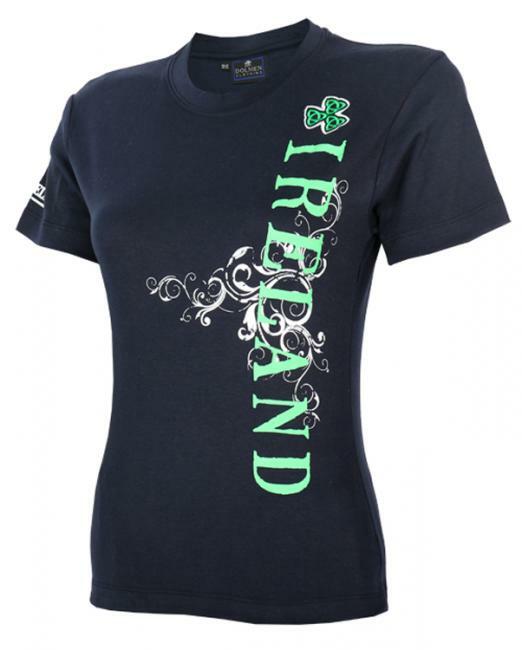 Our best-selling Side Print Ireland women's tee is a versatile must-have for every lady's wardrobe. Wear it to work or play. 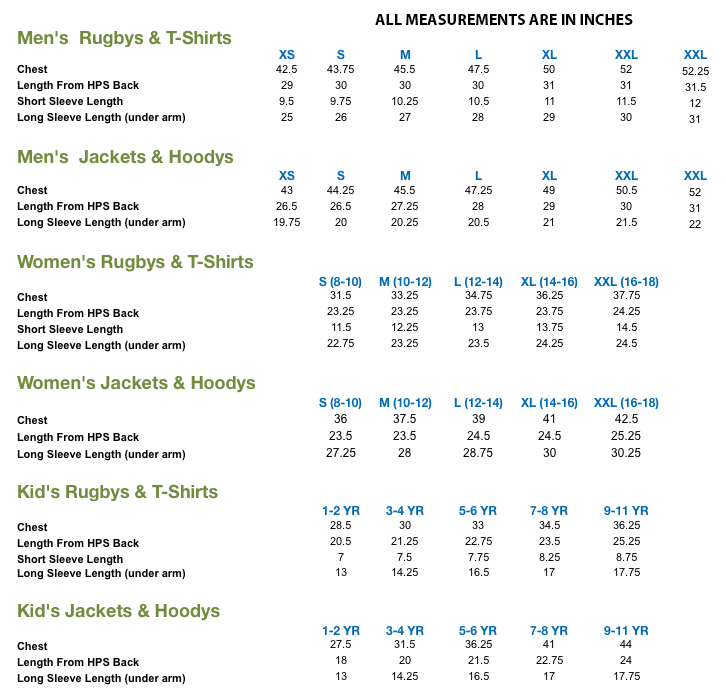 Super soft & durable Ultimatee.